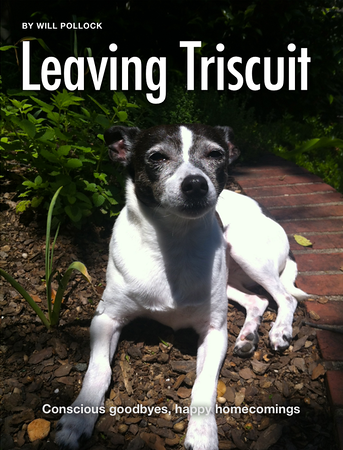 “Leaving Triscuit” is an exclusive Kindle Select title. So… what are you waiting for? And please make sure to review the book once you’ve read it. 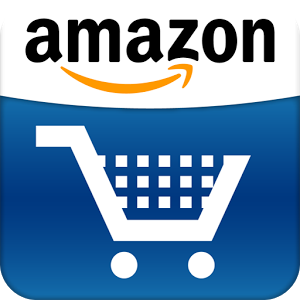 Reviews help greatly with discoverability and will help push the title in front of more readers. Thanks for your shares on Twitter, Facebook and more!